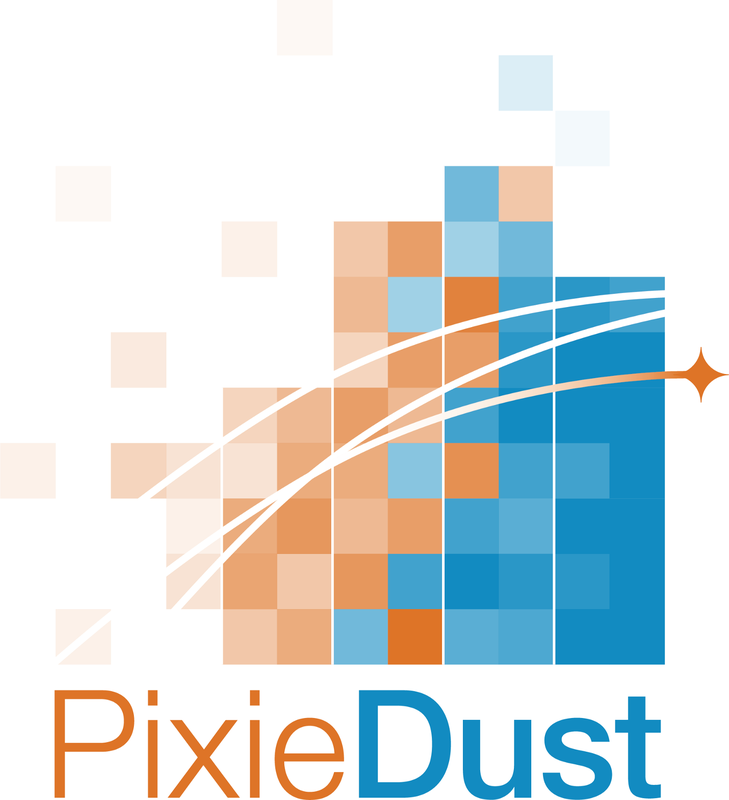 Back in October of last year, I introduced the PixieDust open source project. PixieDust is a helper library for Python or Scala notebooks, which lets you generate sophisticated charts, maps, and other visualizations in a few clicks — no coding necessary. It smooths out some other pain points for notebook users too, which you’ll read about in a minute. PixieDust got lots of interest from the community. Thank you all for your feedback, which is helping us refine the tool. PixieDust offers several different rendering engines you can use out-of-the-box to display your data. Depending upon what chart you’re viewing, render with matplotlib, Bokeh, or Seaborn — all without coding a single extra line. You can also generate sophisticated, gorgeous maps from your data using Mapbox or Google Maps. Track the status of your Spark job. No more waiting in the dark. Notebook users can now see how a cell’s code is running behind the scenes. We’ve made it easier to get started with PixieDust locally. Try our new packaged installer. It will walk you through setup, step by step. Enter Scala commands in a Python notebook. Variables are automatically transferred from Python to Scala and vice-versa. Want to create your own visualizations or add a renderer? We help you understand how to build add-ons with a generate wizard, which walks you through a sample setup using Terminal or other command line tools. We continue to refine and improve PixieDust’s display() API with smarter introspection of your DataFrames and expanded options for data visualizations. As before, PixieDust lets you install Spark packages inside a Python notebook, export data, embed a polished app UI in your notebook, and more. For details on these and other features, visit PixieDust’s readme. Love Scala, but crave the robust visualizations that only Python can deliver? Fear not, Matplotlib lovers — soon, there’ll be no need to choose! PixieDust will soon work in Scala notebooks too, letting you configure robust and varied data display options in just a few clicks (no coding necessary). To see a preview, watch the video above or jump straight to it on YouTube. To help you get started, we offer some sample notebooks. Give PixieDust a try and share your issues, comments, and ideas on GitHub. PRs welcome! Also, spread the magic. Click the ♡ here to sprinkle a bit of love in the name of PixieDust. Sprinkling data science magic since 2016. Acknowledgements: Since there would be no magic without passion, I want to thank va barbosa, Mike Broberg, Jess Mantaro, Brad Noble, RAJ SINGH, Patrick Titzler, Chetna Warade, Mark Watson , and the rest of the of the IBM Watson Data Platform developer advocacy team for their dedication and long hours trying to make data simple and accessible.